ASTANA – During the day, Kazakhstan’s capital is a bustling city of business people and civil workers. At night, however, it belongs to people who savour social gatherings and flamboyant parties. 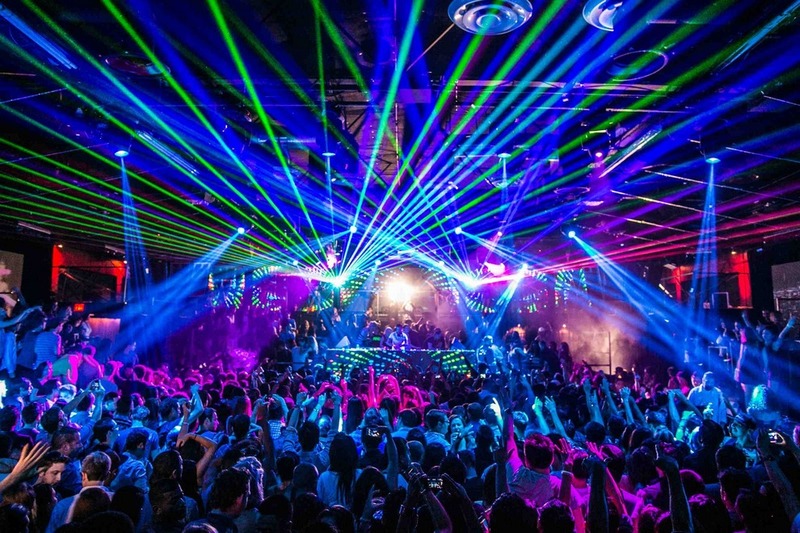 Good vibes, fashionable audiences, dazzling shows and cutting edge electronic music – the city’s most distinguished nightspots have something to offer for any taste. The door policy of screening people based on their appearance or the so-called face control can be an unexpected phenomenon for foreign guests in Commonwealth of Independent States (CIS) countries. But, in fact, the city’s nightclub hostesses are showing friendly respect to their overseas visitors. The most important thing is to make reservations in advance, as on weekends all the premium and popular clubs can be fully booked or overcrowded. Located in the alley of restaurants, Icon Astana is the essence of luxury and glamour. It is positioning itself to be the first and only ambitious club project of its kind in the capital and country as a whole. A joint project of Kazakh investors and Russian Sagrado Corp. Holding, Icon Astana has an area of 1,000 square metres with two dance floors, a summer terrace, VIP entrance, video projection system and pure and powerful techno music sound. “The club’s concept and idea is not just a dance spot, but bright staged performances with our show ballet and rich art content. An official opening was held Oct. 7-8 under the slogan ‘Birth of a Legend.’ Legendary Icon Moscow club DJ Miller and Spanish performer Rebeka Brown were invited,” said art director Farkhat Hozha. “Icon Astana is a continuation of the brand Icon Moscow, the flagship venue of the Russian capital’s nightlife. We plan to organise parties with famous DJs, Russian and the best foreign stars and creative theme parties every week. Watch out for our announcements,” he added. Entrance fee: No entrance fee. 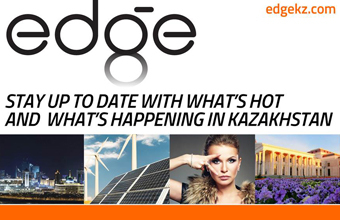 A deposit payment of 5,000 tenge (US$15) for ladies and 7,000 tenge (US$21) for men is collected. One of the most famous clubs in the city, Fashion Night Club has an excellent reputation among the capital’s residents and guests. It is known for its high quality music, go-go dancers and freak show performers. “Our club is more of a social project, as we give the opportunity to rest, socialise and have fun. We opened eight years ago and have a reputation of a stable and successful club project. We have permanent residents and invite popular DJs and artists from near and far abroad,” said art manager Stas Appazov. “We have changed our concept. Previously it was important for us to be one of the trendiest clubs in the city, but now we have become more selective to the audience and their needs. We have a constant audience and we know exactly how many guests will come on weekends. We welcome trendy, casual and urban smart style outfits,” he added. Hours: Friday and Saturday, 11 p.m.-5 a.m. Entrance fee: 2,000 tenge (US$6) per person. Ladies are admitted for free from 11 p.m.-midnight. 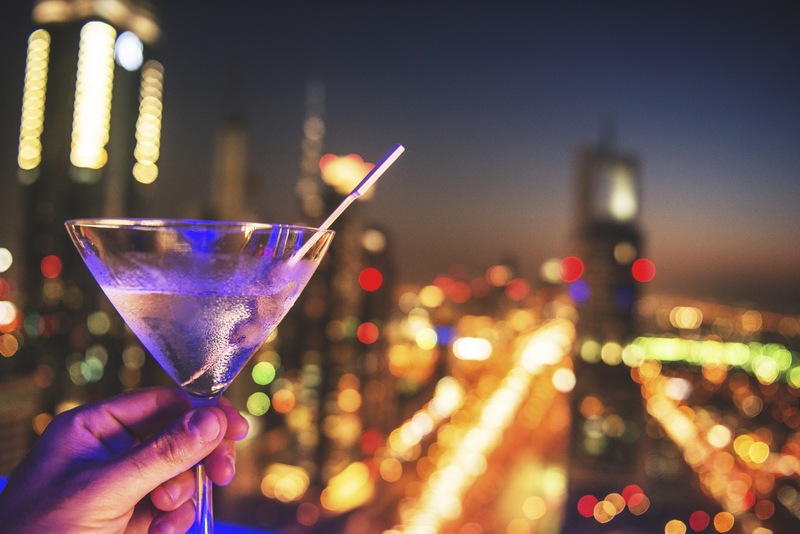 Zaza is located in a huge complex consisting of The Barley, a restaurant under the guidance of Michelin star chef Thomas Muller, and Mojo, an exquisite lounge bar. As one of the city’s best clubbing destinations, visitors may enjoy extravagant cocktails and classic drinks and dance until the early hours on the spacious dance floor. Eccentric go-go performers, eminent radio record DJs, different lighting and visual effects make Zaza the best place to start and finish the evening. Despite the fact there is strict face control, it is always very crowded. Making reservations is preferable. Hours: Friday and Saturday, midnight-6 a.m. Entrance fee: 2,500 tenge (US$7.50) per person. Ladies are admitted for free from midnight-1 a.m. The entertainment centre situated on the right bank of the city’s Yessil Riber offers dance and bingo clubs. Imperial-Hit is famous for its live performances of leading capital musical ensembles. Although the place is not highly promoted, it attracts the public with affordable prices and a friendly, non-pretentious atmosphere. “The club was founded in 2000. We organise live concerts of Kazakh music bands such as Mysterious, Sunshine and Archive. We also invite artists from Russia. We organise spectacular show programmes with lotteries and gifts on weekends and public holidays. We have an English menu and English speaking personnel,” said managing director Konstantin Rusanov. Hours: 7 days a week, 8 p.m.-6 a.m. There are also a plenty of dance clubs and bars with compelling and exciting music including Astana Rock Club, Azure Chillout Bar, Night Park Disco Club, The VIP Rooms and Yerlan Kokeev Disco Club.